October has generally been quite a good month so far, yes we have had a few blustery wet days but there have been lots of lovely autumnal days and it has been very mild. On Saturday we were out and about without coats in a very pleasant 18 degrees! I have managed lots of garden time, tidying up summer bedding and planting bulbs for next spring, one afternoon last week I planted 65 bulbs mostly tulips and some crocuses too, my shoulders and back weren’t that pleased with me the next day though!!! 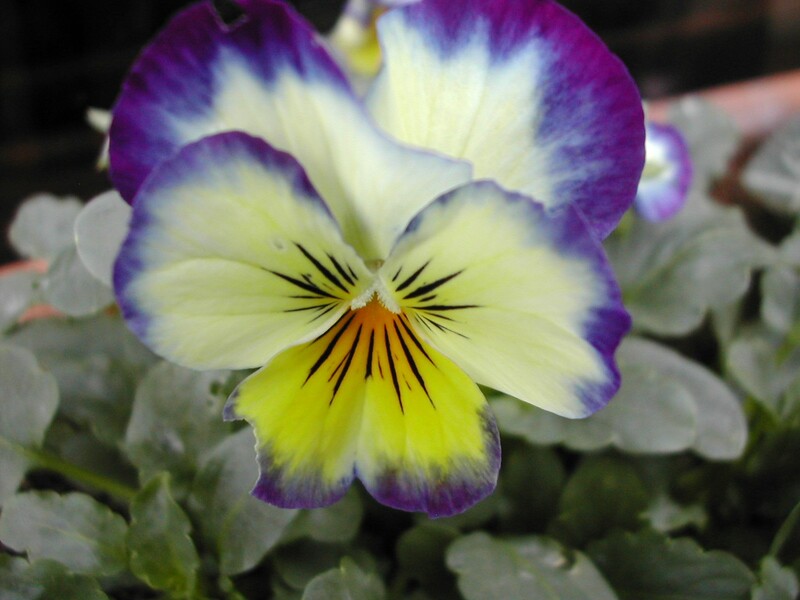 I also have planted up my pots and window boxes with lovely little pansies and violas, heathers and cyclamen to see me through the dark days until springtime. Inside I’ve been making sweets from the lovely book ‘Sweets Made Simple’ by the wonderful Hope & Greenwood, I’m sure many of you in the UK watched their fabulous TV series. 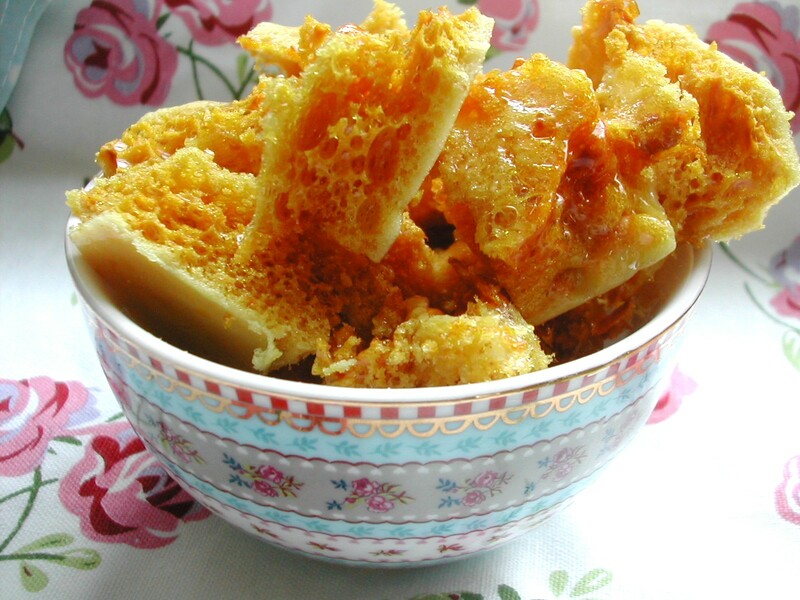 Last week I made some Cinder Toffee and the previous week I made Coconut Ice which unfortunately didn’t get photographed before it was all eaten. There is so much more in the book I want to try. I’ve also been autumn bunny making, I’ve not quite finished them all yet but I hope to have an autumn bunny parade to share with you all some time next week. I would like to thank all of you who left comments on my two French posts, I’m so glad you all enjoyed having a look around those two marvelous homes with me. As a little thank you to all my very loyal blog friends I decided to have a secret giveaway. I brought back some lovely Provençal lavender from the Marche de Fleurs in Nice along with some lavender soap with a giveaway in mind, I’ve also added a little spool of lavender spotty ribbon which although not from France looks lovely along with the other two items. So if you left a comment on either French post you were entered into the draw and if you left a comment on both posts (thank you) you had two entries. So with every entry being allocated a number and the random number generator used the winner of my secret giveaway was Simone!! I’ll get it posted off to you soon Simone. Thank you to all of you who take the time to pop by here and leave a comment, I really do appreciate it! I just wish I had a bag of lavender for you all! Beautiful photos of your garden……some of my summer bedding is still going strong. 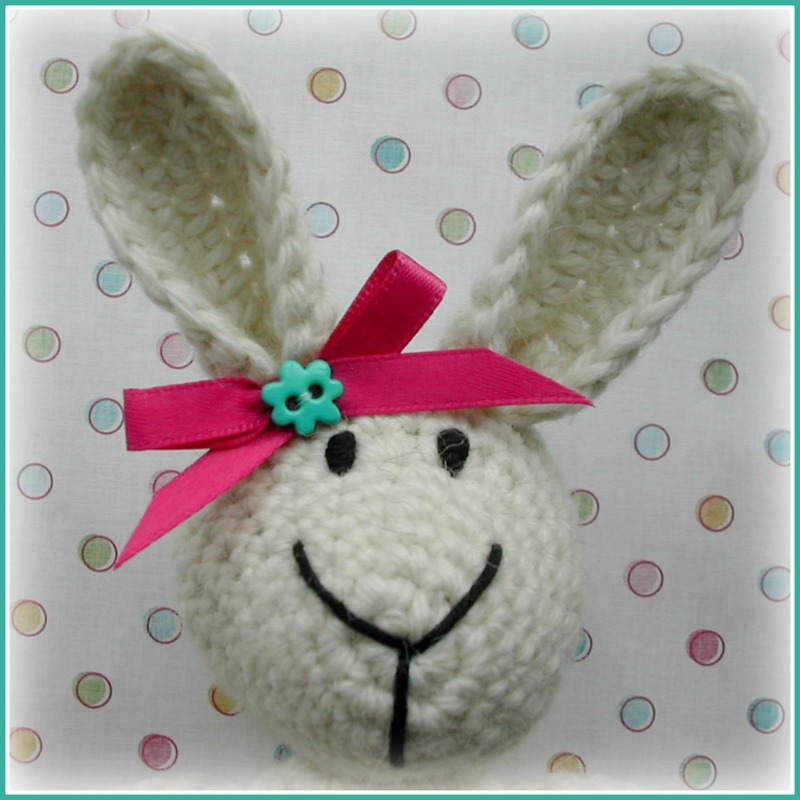 Looking forward to the bunny parade and congrats to Simone. Congratulations to Simone! What a lucky she is. Your bunnies looks beautiful as always! Lucky and lovely lavender!! 0-; Can’t wait to see your tulips and crocus, this spring, Vivienne. 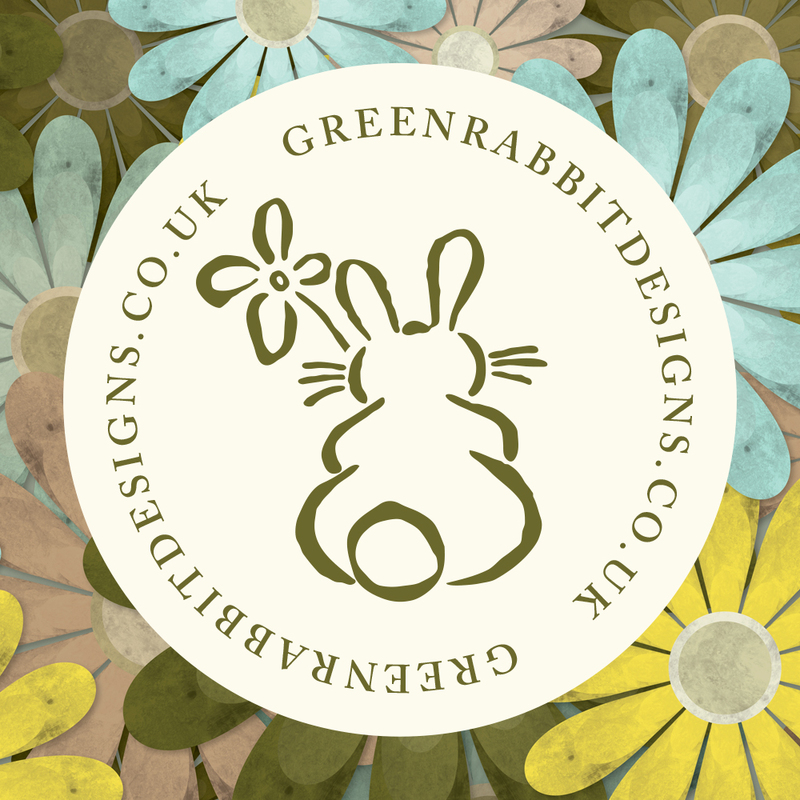 Here’s to all things floral and bunny!! 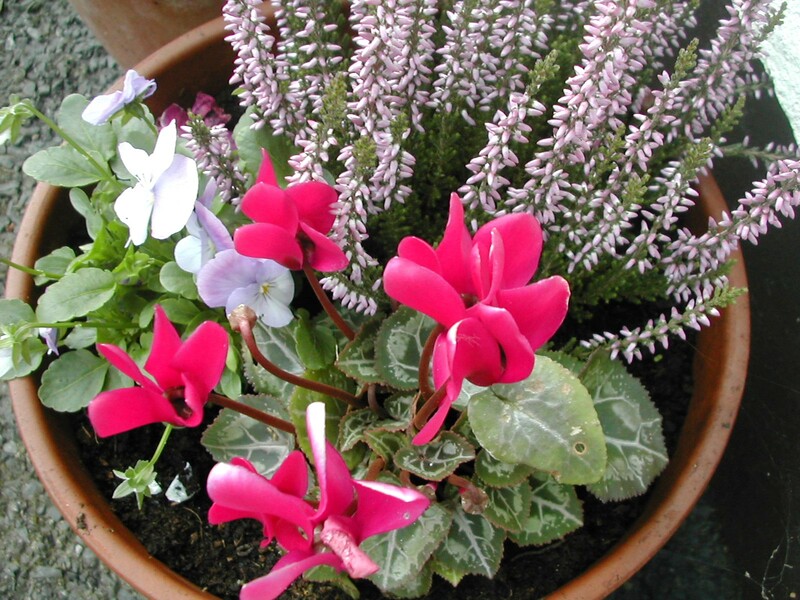 Hi Vivienne, your pots are looking lovely. I’ve also been planting some Spring Pots up with Tulip, daffodil and iris bulbs – on the strict instruction of Monty Don. I’m an avid watcher of Gardener’s World and it helps me loads with my own garden. Especially when to plant stuff out. Hope all’s well with you and I hope you’re managing to enjoy some glorious Autumn sun. It’s was fabulous here over the weekend. Your pots are so pretty, Vivienne. I’m thinking about putting some tulip bulbs in pots this fall to see what they do. I’ve always liked the look. It was nice of you to do a giveaway, what a surprise. Thank you for the chance and congrats to Simone. Your pots look lovely and have given me an idea now of what to pop on top of my bulbs! 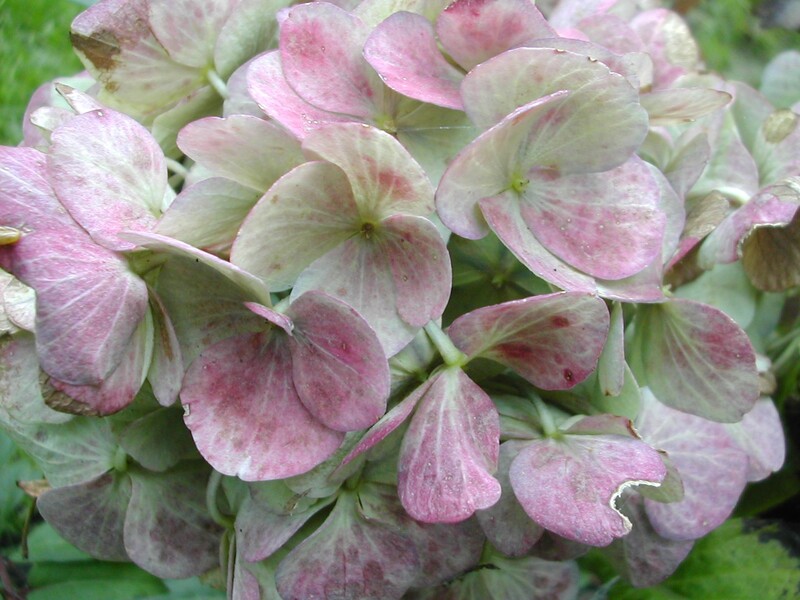 I havent planted as many as you, you will have a wonderful display in the Spring! Makes me want to rush out now for more! The October bunnies are wonderful, so cute. 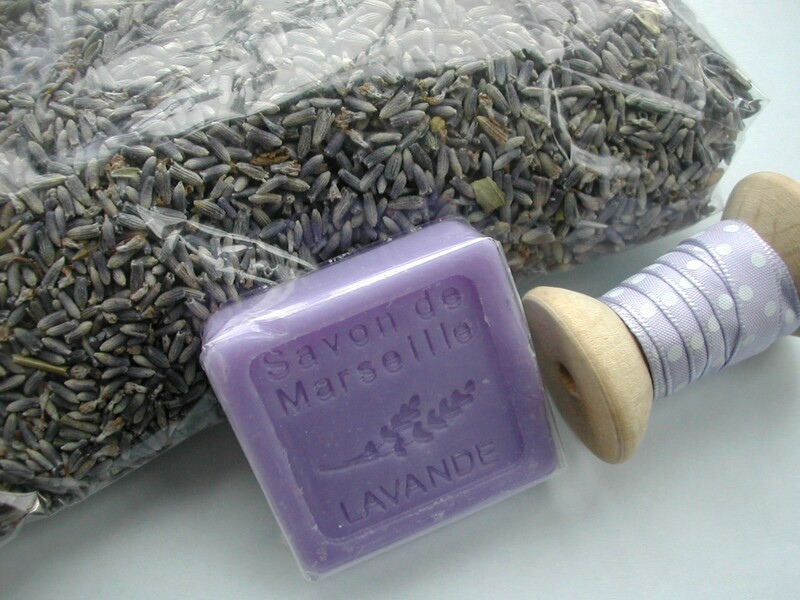 Lucky Simone, what a lovely surprise giveaway – the ribbon is so pretty and the French lavender and soap must smell divine. Enjoy what mild days we have – bit colder here this week I think, and wet and windy, but the weekend and yesterday were like summer! 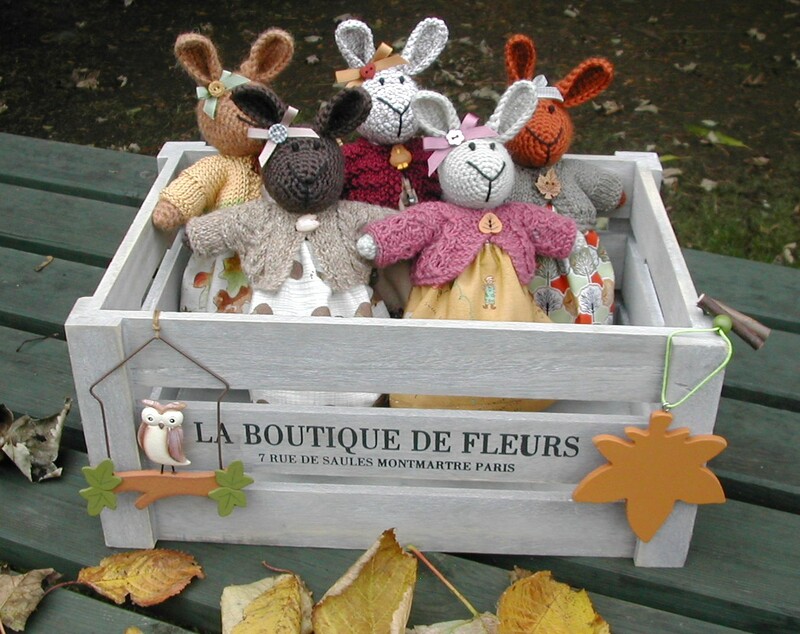 Such a lovely post, your flower colours are gorgeous, and I love the French crate filled with autumn bunnies! Congratulations to Simone on winning your secret giveaway, such a fun idea, and delicious gifts!! Hoping the weather where you are is better than it is here…..and wishing you a happy week, Vivienne. Oh how beautiful your October days are (and so very different to us here! 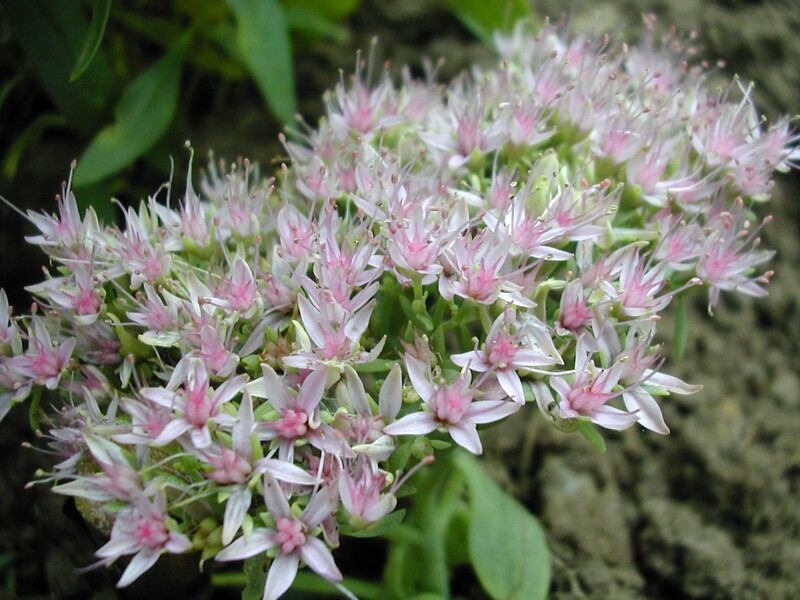 ), so many flowers still blooming… Wonderful! And those autumn-girls of yours are so so pretty too, and what a fantastic image of them in that box, very clever! I wish you happy and sunny October days! Lucky Simone, lavender soap is my favourite. Your garden is so pretty, and your bunnies in the box are super cute! I am currently slowly working on one of these too. 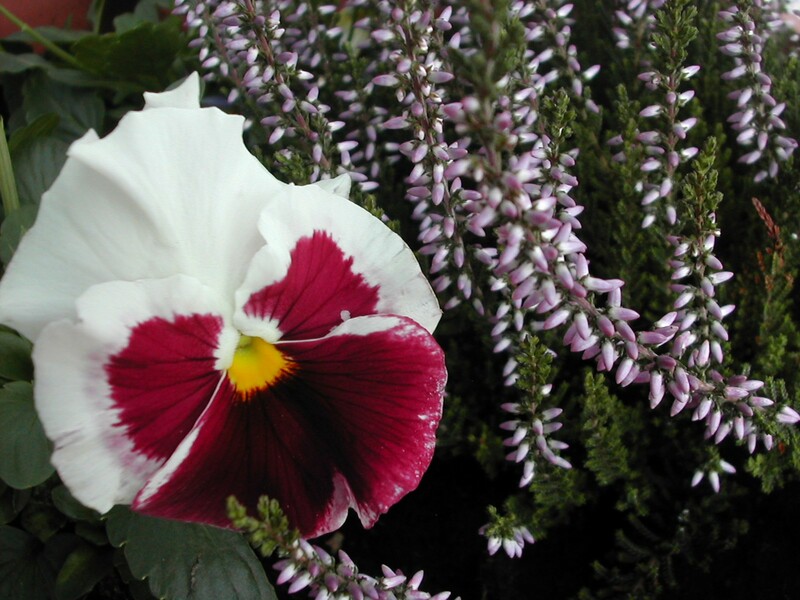 we have been so lucky so far this autumn to have had such good weather and it shows in your beautiful garden. Let’s hope it continues for a while longer, I don’t feel ready for winter yet!